This screening will be introduced by Head of IFI Education, Alicia McGivern. 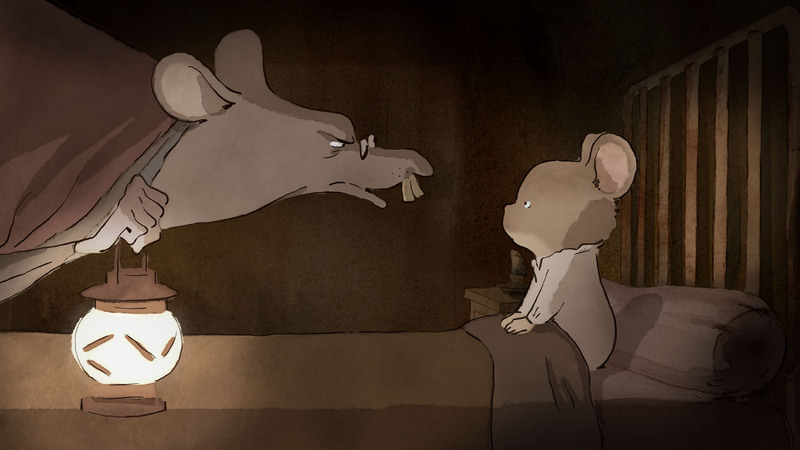 The IFI French Film Festival 2012 joins the monthly IFI Family programme with an exclusive screening of this delightfully old-fashioned animation based on the popular children’s picture books by Gabrielle Vincent. 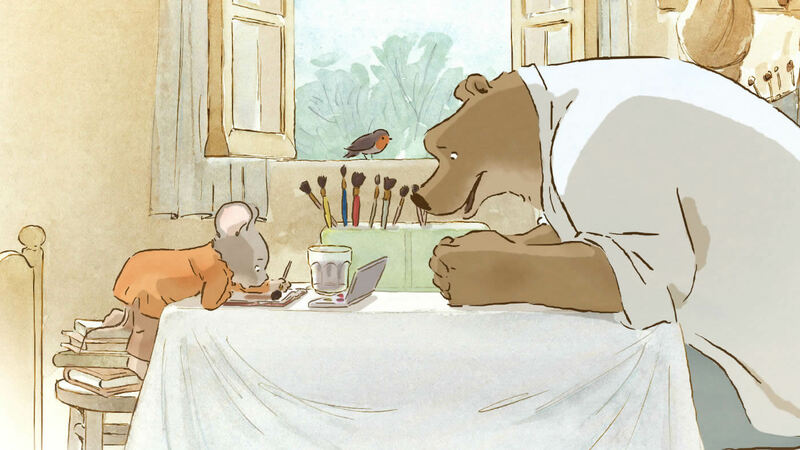 From the makers of the hilarious TV series and feature animation, Panique au village, this is a gentle story filled with wit and warmth as a tiny mouse and a big bear become the most unlikely of friends. 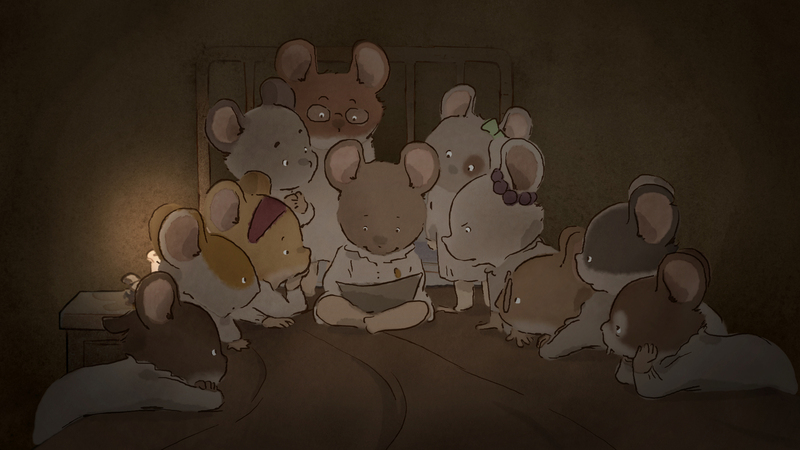 Feisty mouse Celestine is destined to live in the sewers below ground while Ernest, the busking bear, lives with his type above ground. According to the very strict authorities, each should stick to their own area but as soon as they become friends, they are determined to ignore the rules and be together. 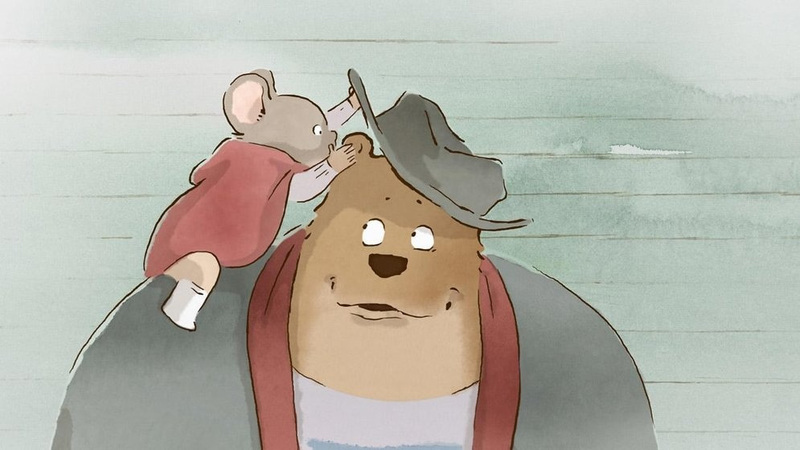 Gorgeously drawn, the film is honest with young viewers about the subtext while also offering humorous solutions to the problems that our heroes face. It’s a perfect introduction to French film for younger viewers. An experienced reader will read subtitles aloud.